The Craving Nature Installation addresses the concept of "nature deficit disorder" through artworks based on personal nature awe experiences. 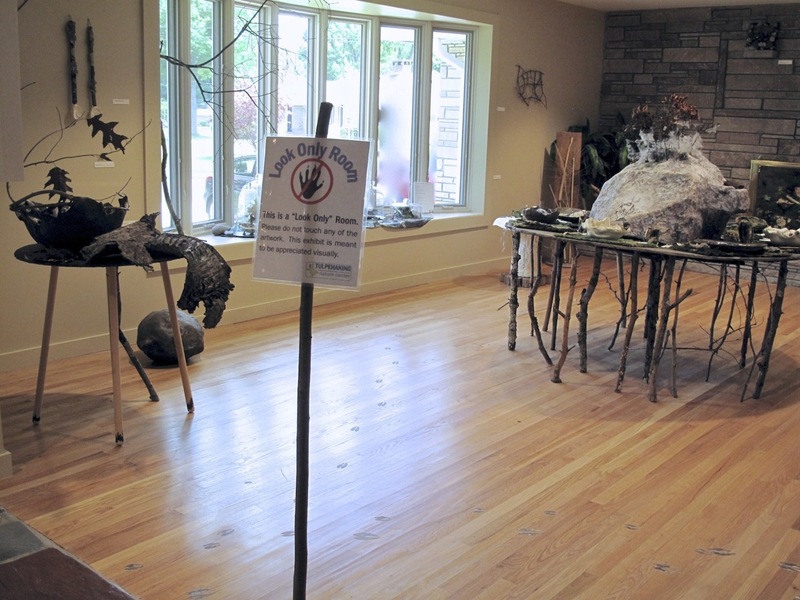 Mixed media including natural materials, ceramic, preserved mosses and poetry comprise the works. Dimensions and content are variable.